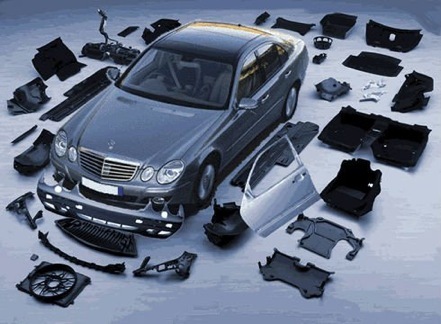 Kauth & Mayeur is a great source for all of your automotive needs. We have a great staff of dedicated parts professionals that can provide you with the items that you need right over the counter. We have a huge inventory of standard import parts and we can special order hard to find items for next day delivery to our shop.